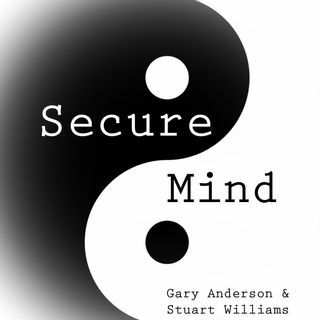 Secure Mind is a podcast about mental health and well being, brought to you by Gary Anderson and Stuart Williams. Gary is a unique character. He is a very caring man who knows what it is like to feel both physical and emotional pain. His experience doesn’t just come from books but from real life experiences. His earlier life was a mix of emotional ‘hard’ times and destructive, physical escapism. Gary has transcended coming from a world where being emotionally deprived and being physical ... Maggiori informazioni was the ‘norm’ to now using his knowledge from all avenues, both from life and through study, to help others. What is clearly evident is that he is a genuine likable guy, whose humility and passion shines through in his quest to help others, not just mentally but emotionally and physically too.